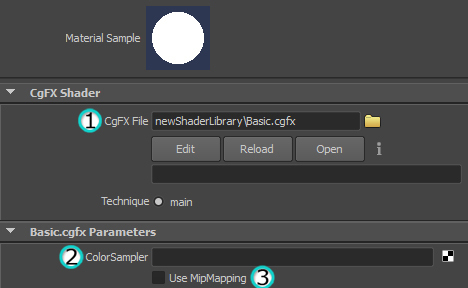 This shader is a basic texture to help new users get used to working with CGFX shaders. It uses a simple texture map and allows control of mipmapping. 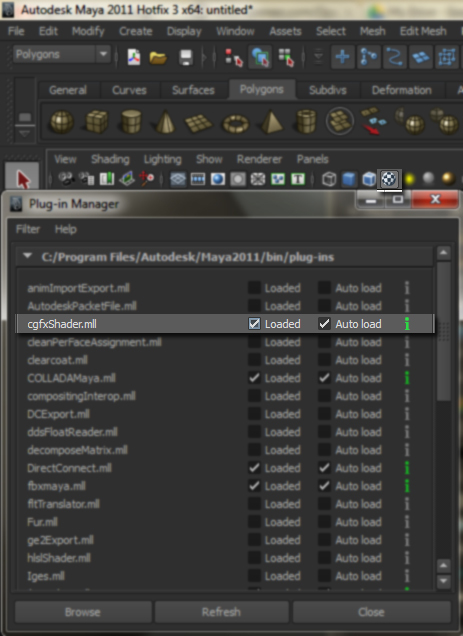 First enable hardware texturing and ensure that the CgFX plug-in is loaded. Plug-in manager is located under Window > Settings/Preferences > Plug-in Manager. 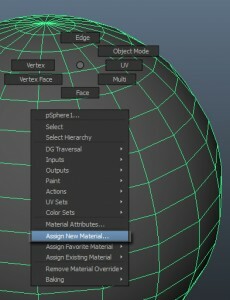 First press and hold the right mouse button on the object you wish to apply a shader to. 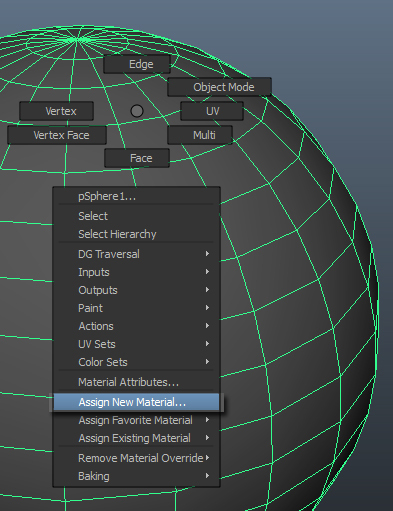 Then move down to Assign New Material… selection and let go of the mouse button. 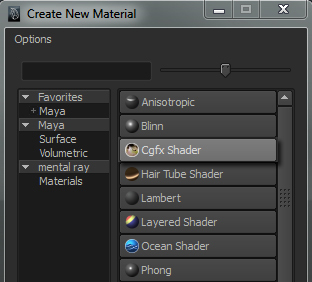 Then simply choose the Cgfx Shader selection and load in the shader of choice. 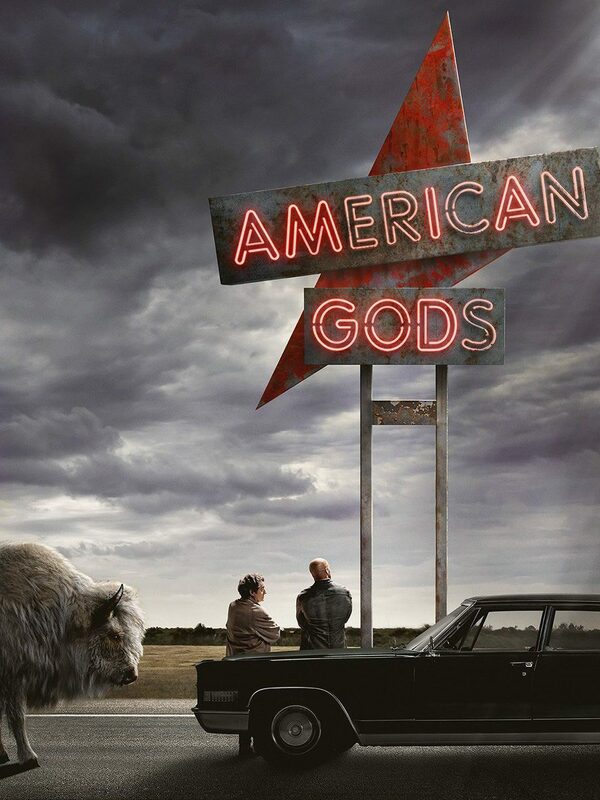 You may download the latest Basic.CgFx from our Download Manager. The next section contains more advanced shaders with full color correction. 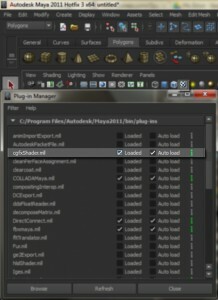 After understanding how to apply shaders move on to the next shaders to use for production.